If you’ve only ever visited the Spanish coast, we highly recommend that you take a look at inland Spain too. You’ll find a completely different world to that on the coast. You don’t have to venture too far from the coast to experience a totally different way of life and an opportunity to see what the real Spain is like. In fact, the pace of life in inland Andalucía hasn’t changed much in many years. Take the afternoon between 2 and 4pm anytime from May to September, for instance. Away from busy tourist resorts, you’ll find most locals are finishing their lunch at that time, contemplating a nice siesta to take shelter from the searing heat of the sun. Perhaps this is what has attracted so many foreigners from a diverse range of countries to come buy holiday homes or permanent residences in the area? Perhaps unsurprisingly, you’ll find that traditional Spanish properties are designed with the summer heat in mind. Walls in older properties can be four foot wide and rubble filled, while rooms tend to be small but numerous. Don’t expect to see too many old houses with big windows. In the past, properties were taxed according to the number and size of windows in the building. And, of course, windows allow heat in, whereas dark rooms with small windows are more conducive to creating cooler interior temperatures. The Andalucian countryside as soon as you leave the coast is completely different and can change drastically in a short distance, from the citrus plantations around Alhaurin el Grande, Coin and up to Alora, to the endless olive groves around South Cordoba province, Granada province and of course, Jaen province, one of the biggest producers of olive derived goods, and all the way to the rugged, almost moon-like terrain around Guadix in Granada province. 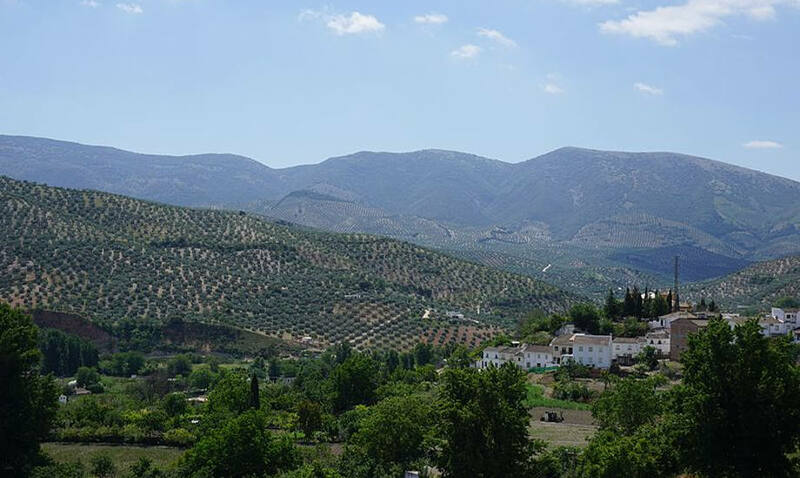 Inland Andalucía is a region that remains relatively undiscovered, even though there are plenty of visitors. 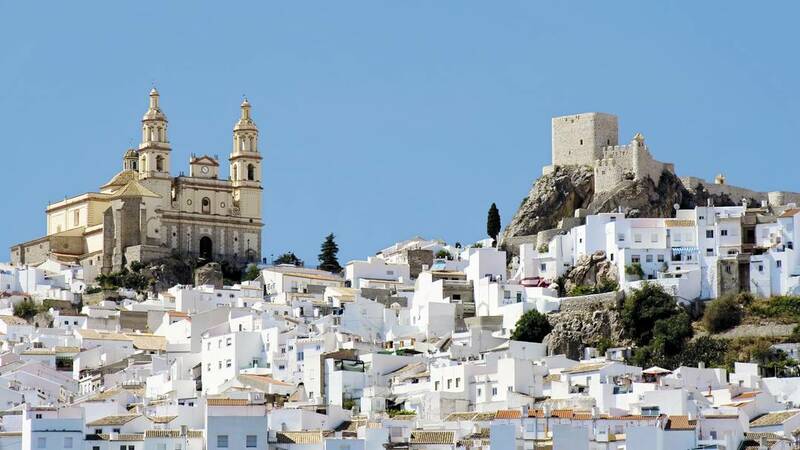 Should you get the chance on your next Spanish visit, take a trip inland and discover what beautiful Andalucía has to offer.